There is a famous American sports journalist named Bill Simmons. He wrote a huge book about basketball named ‘The Book of Basketball‘ (actually about the NBA) that became a best seller. 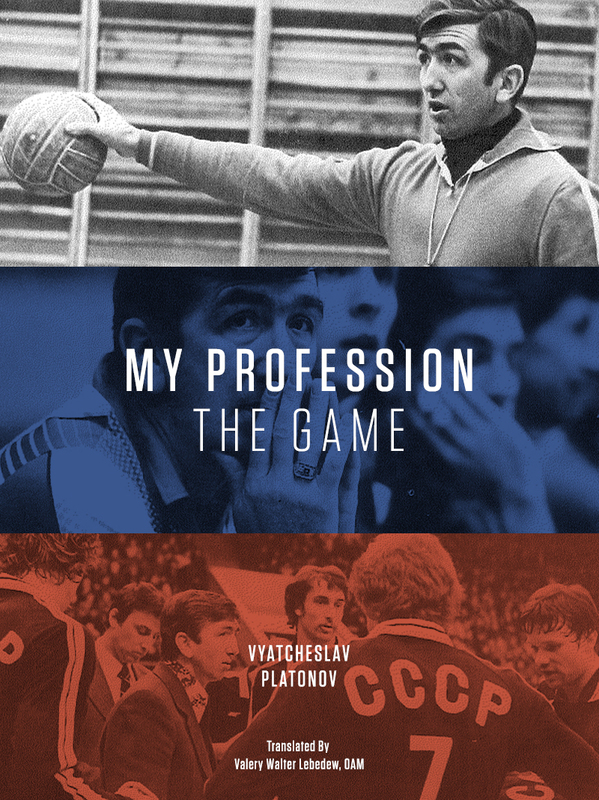 Because 90% of the book is about events and players that most readers have only ever heard of, an enterprising fan put up a webpage with youtube links to many of those events and players, an interactive guide, if you will. There is a famous American volleyball coach (and administrator) named Doug Beal. 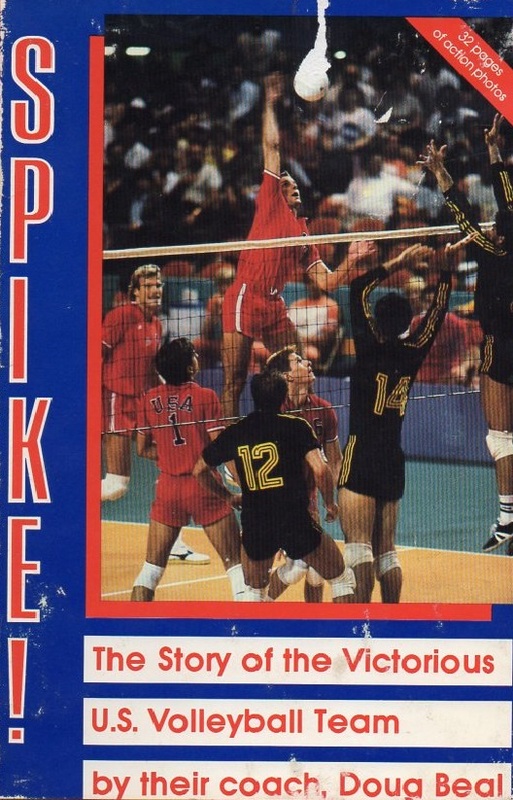 He wrote a book about volleyball named ‘Spike!‘ (actually about the 1984 Olympic gold medal winning volleyball team) that hardly anyone bought and is now out of print. 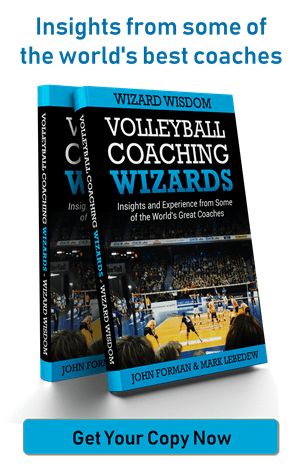 Because I believe in preserving volleyball history and because more and more clips are starting to pop up on youtube (and because it took about 10 minutes to do) I have created an interactive guide for ‘Spike!’. Needless to say if you have any relevant clips that add to the narrative, I will be happy to add them. Page 43, 1981 Canada Cup in Winnipeg, USA v Cuba. “It was the United States vs Cuba, and they were smug. After three close games, we led 2-1. Then we made some subs that changed not only the tempo of the match, but our outlook on who should be playing for us more regularly. Berzins and Smith went in, giving us a small lineup, but one that we won easily in four games. The small lineup seemed to be a workable alternative to the usual big-guys-only look. Part of developing a team is finding out who can play, where, and which combinations work best. Page 92, The Soviet Bloc Boycott. “The boycott, though, was about to be announced. “I was happy to be playing a match finally – we were the first US team to play – and I played everybody. We wanted all our players to have an Olympic experience right off the bat, and if we lost a game in the process, that was all right. Even if we had to go to five games against Argentina, we felt comfortable we’d win with no problems. “We had our rotation down. We had our setting tendencies down, our passing down. Our matchups were perfect. We made one key change that worked well. We changed Berzins’ blocking assignment. In our first match with Brazil, Aldis had no stuffs and the team only nine. In the gold medal match, he had four stuffs, the team had 13. Berzins set the tempo in the first game with three stuffs. And an article in Sports Illustrated. Thanks Mark! this is just too cool. For that one I don’t think you need a special webpage. You can just go straight to youtube! interesting how much has changed and how much has not: Blocking the jump serve is a viable tactic…. Funny how now, 60% KE and 50% attack efficiency are still pretty good stats. I wonder if the scoring system now leads to roughly the same amount of rotations and rallies in a game. Stopping the serve block was one of the rules brought in to encourage the jump serve and make float serve more difficult, and therefore attack weaker. lol. my mistake. you definitely see those numbers at some of the levels i coach at! Mark, thanks for doing this. I have an old yellow copy of the book that I just read last year, and this makes it even more fun. Good luck in the playoffs!